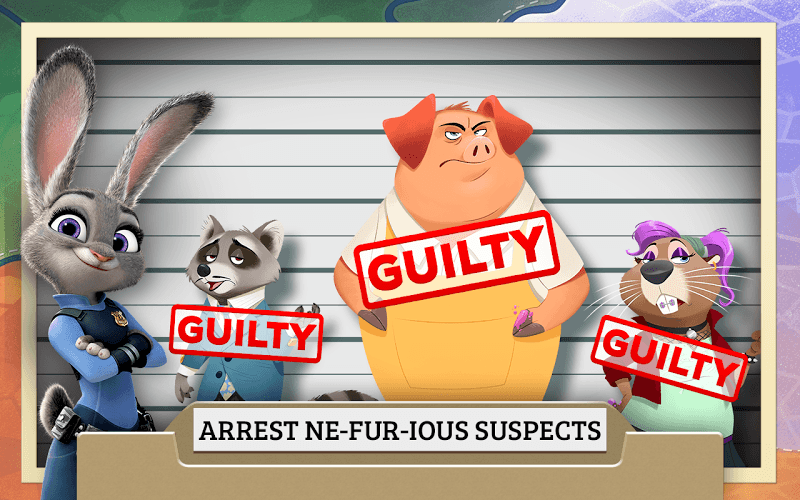 Read more about Zootopia Crime Files on our blog! Zootopia is the big city where any animal can go to be anything they want to be. It doesn't matter if you're predator or prey, everybody has equal opportunities in the great city of Zootopia. One little bunny has taken that to heart and become the very first bunny police officer in Zootopia. Judy Hopps has a new partner in Nick Wilde, a cunning fox who used to live on the wrong side of the law. Help Officers Hopp and Wilde solve some of the most fascinating cases in Zootopia. 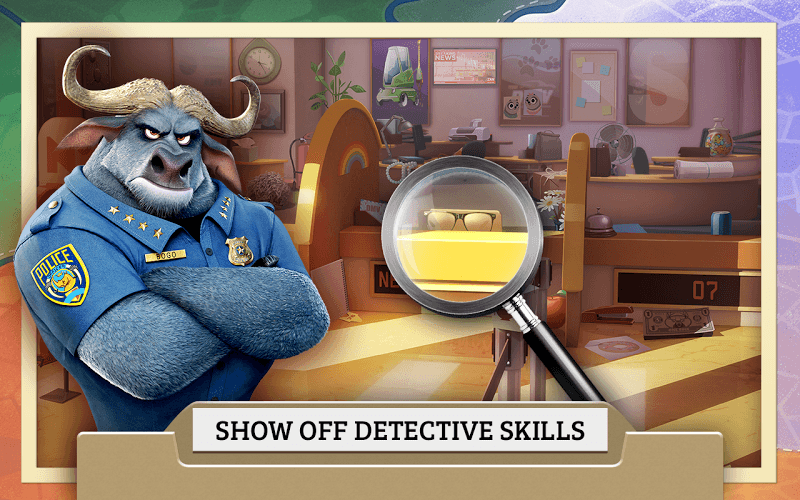 Zootopia Crime Files is a family-friendly hidden object game that gives the whole family a chance to work right alongside some of their favorite Disney characters. Collect clues, activate special abilities, and solve crimes with the help of Judy Hopps and Nick Wilde. Why play Zootopia Crime Files on Bluestacks? 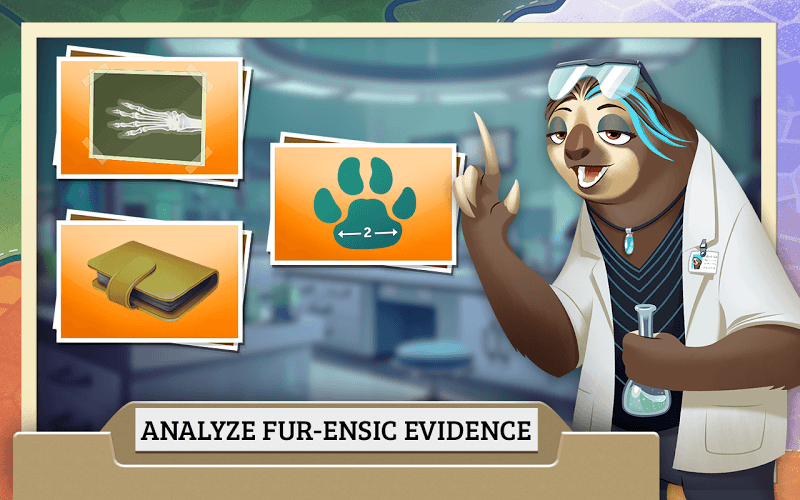 Play Zootopia Crime Files. Redeem your BlueStacks Points. Get rewards! 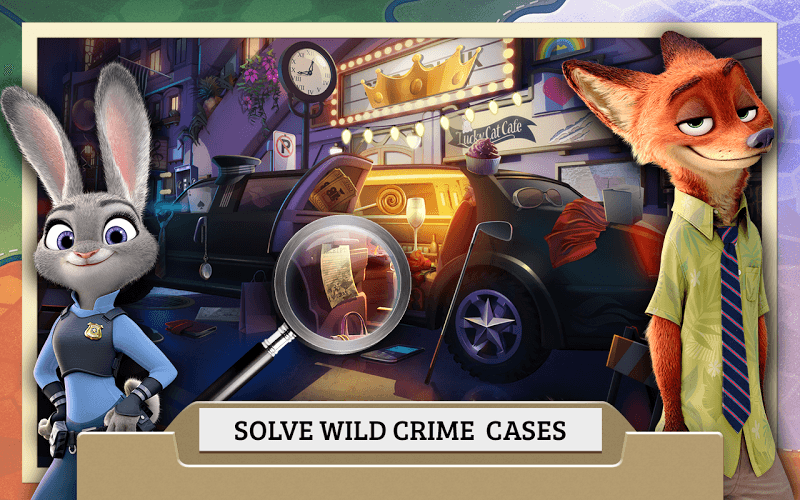 BlueStacks is undoubtedly the most sought after way of playing Zootopia Crime Files. Experience awesomeness once and never go back. Zootopia Crime Files ships with an Out of the Box (OTB) default Keymapping based on years of gamer feedback. 6 You're all done! 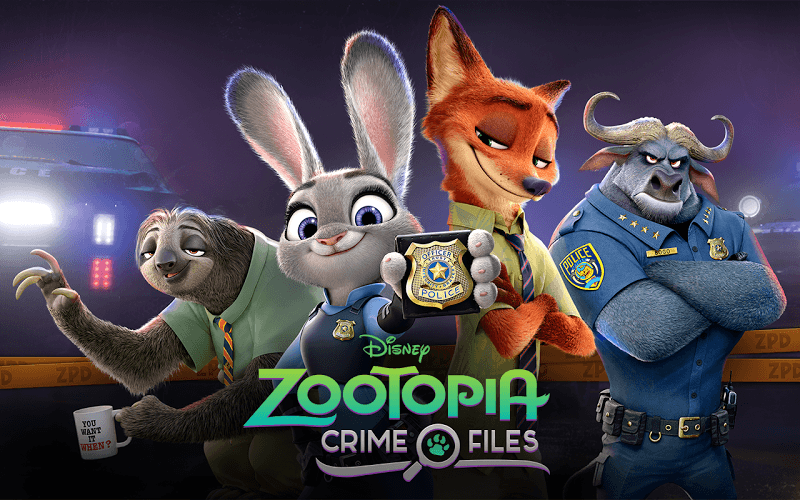 Enjoy playing Zootopia Crime Files on your PC. 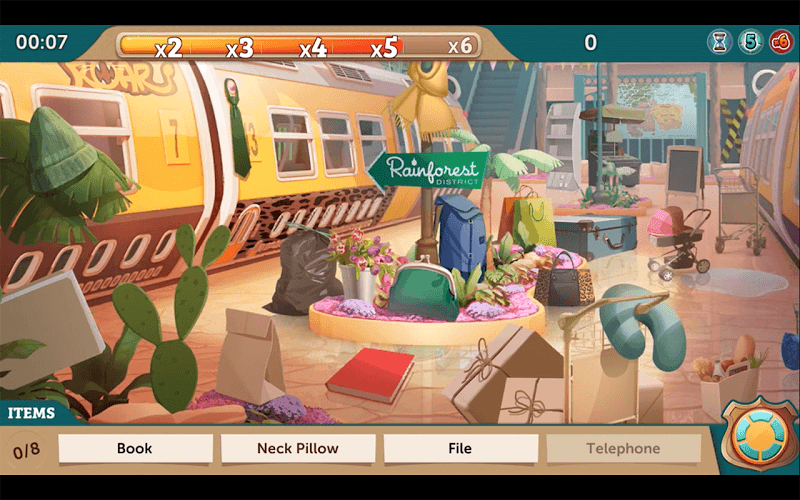 Hidden object games are a blast to play and Zootopia Crime Files makes them accessible to players of all ages and skill levels. 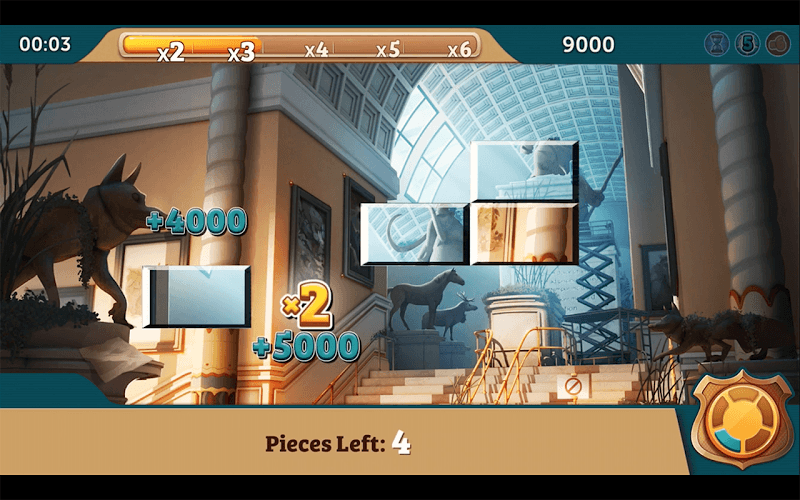 When you play hidden object video games on tiny mobile device screens, it can become difficult for young or tired eyes to truly focus on the small images. 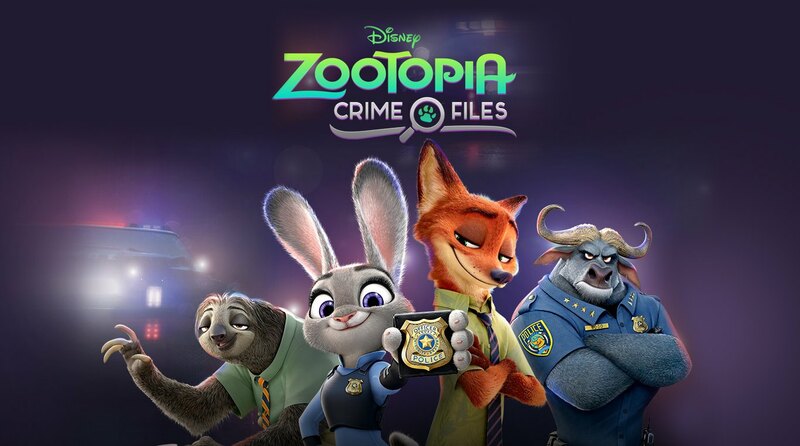 Make things a whole lot easier by using the free BlueStacks player to play Zootopia Crime Files right on your computer or laptop. BlueStacks is an Android emulator which allows your Mac or PC to install and run almost any Android-powered app on the market. Say goodbye to painful eyes from straining and squinting and say hello to a whole new way to enjoy your favorite mobile games with the family. In the new and improved BlueStacks 4, users now have the option to share their video game footage with the community at Twitch.tv. This large and active gaming community is full of gamers that love watching and sharing video game footage while chatting and interacting live with the broadcasters and players. Twitch users also get to follow their favorite players, keep tabs on their favorite titles, and meet other hidden object fans from all over the globe. The free BlueStacks 4 player gives you one-touch controls making Twitch broadcasting easy and accessible to players of all ages and skill levels.